This page highlights our behind the scenes support crew. 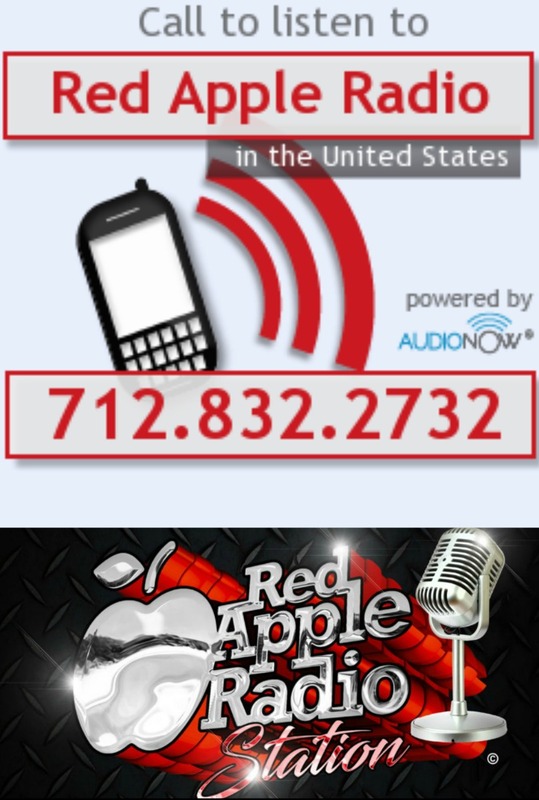 You too can become part of the Red Apple Radio Station Team - to see where you may be able to fit in, click here to visit our recruitment page. All our team members are volunteers and we are happy to have them on board. 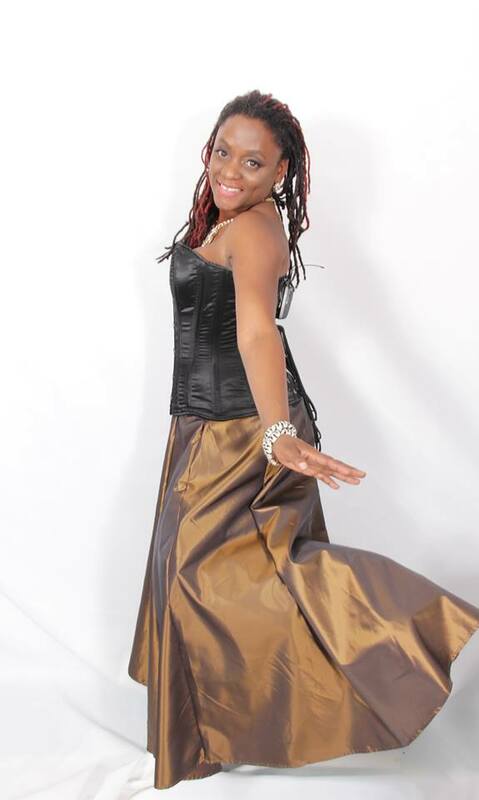 Tawana is the Founder and Executive Producer for the Hot New television show name Caribbean Video Hitz (Television Show). She was born to Caribbean descendant parents representing the Islands of Jamaica and Barbados. At the age of 2 her parents moved back to Brooklyn, New York where they originally met. 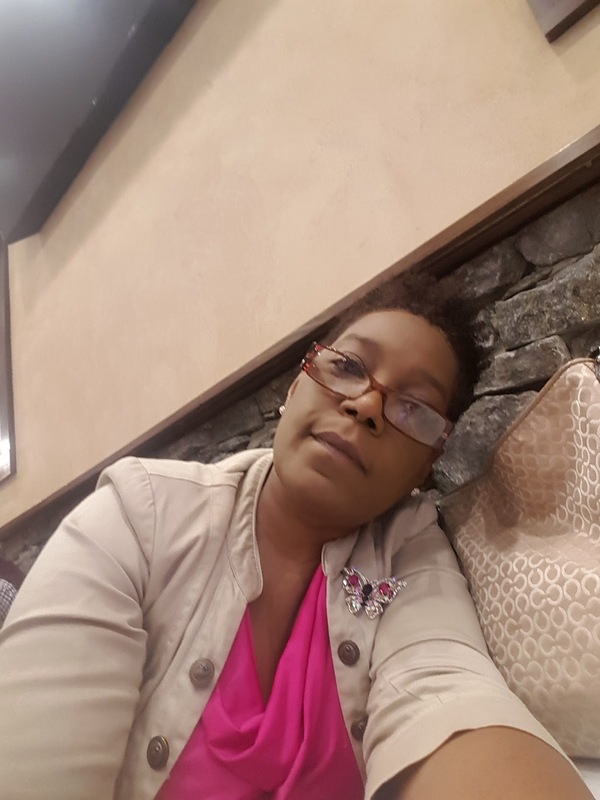 She has been a business women and entrepreneur for over 17 years with no plans on stopping. A woman who was born in Trinidad and Tobago and at an early age knew helping others would be part of her purpose. As a Breast Cancer Survivor and community activist her passion for helping others has led her to be the founder and organizer of The Queens Cancer Walk an Annual Event held the community of Richmond Hill, bringing education and awareness to her Community. Allison also organizes the 'Think Pink' event held in the month of October in recognition of Breast Cancer Awareness and an Annual Toy Drive benefiting an organization whose Children might not be as fortunate as others at Christmas time. 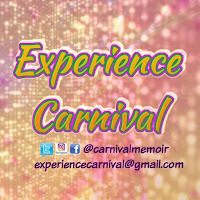 As a collective, they have over 20 years experience in events, carnival related activities, costume design, production and administration. 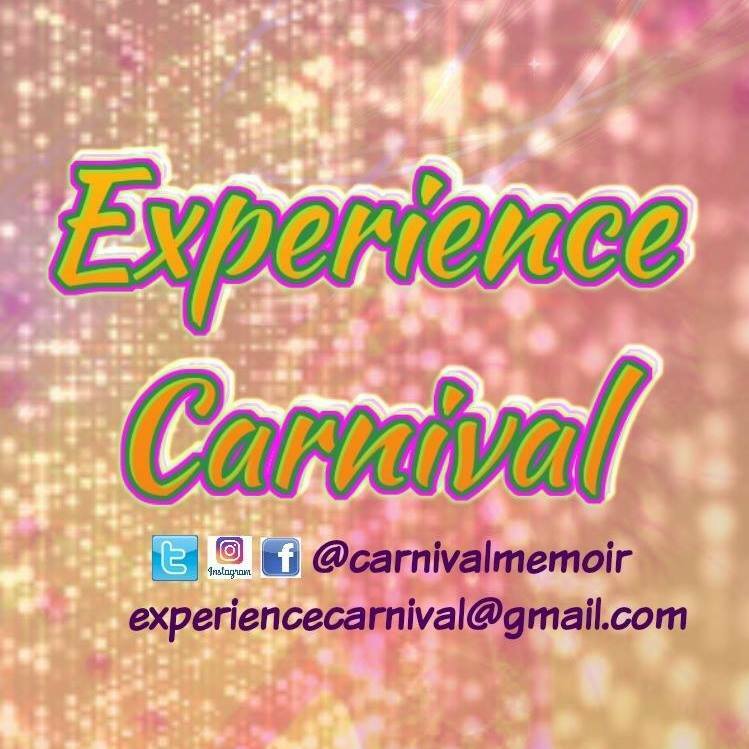 They enjoy bringing people together and providing an overall educational experience to those 'newbies' to our various Caribbean styled Carnivals and events.